Whether it's an anniversary dinner, graduation brunch, birthday or family reunion meal, special occasions call for special restaurants. Sure, it might turn out to be pricey, but these memorable meals don't come around very often. 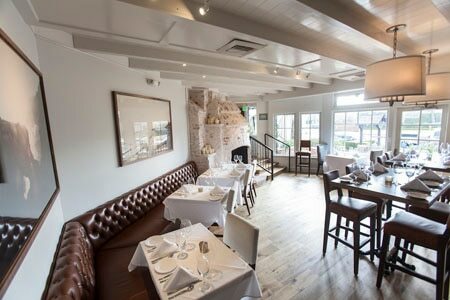 Presented in alphabetical order, these top Orange County (CA) restaurants all have the goods — food, service, ambience — to make sure your next occasion is an affair to remember.